A delicious full-bodied black tea from southwest India, Nilgiri is a lesser known region than India's more popular growing areas of Assam and Darjeeling. The environmental conditions in Nilgiri are perfect for growing quality, tasty teas. Perfect hot or iced. I love ice tea and drink it everyday. Nigiri makes the BEST ice tea. I also love that it is organic. I have been looking for a good tea for ice tea. Have tried a number, but finally found the Nilgiri. I cold brew my ice tea and this tea makes a bright thirst quenching ice tea that is outstanding. 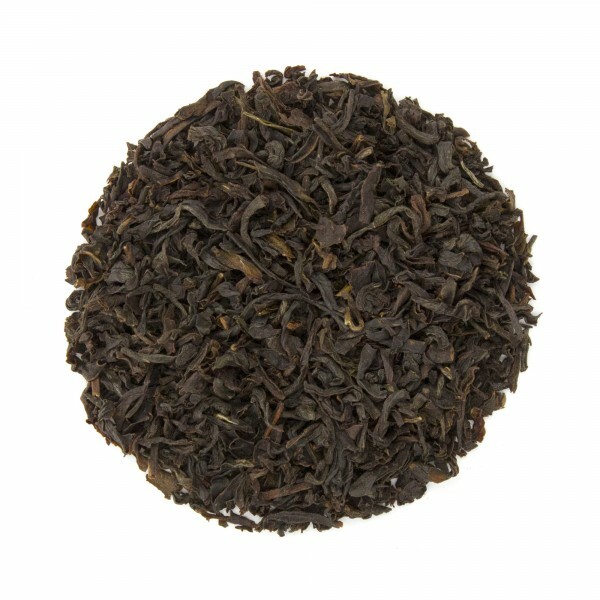 This Nilgiri tea is a well balanced, structured tea that is slightly earthy, full bodied, and pleasantly astringent. Good anytime of day hot or cold. This is a strong tea and holds it strength well!!! I like a really dark, strong black tea in the morning. This is my favorite. It is never bitter, even though I usually steep my tea over 5 minutes. Highly recommend. A co-worker got a taste of this tea one day & loved it. Since then word of mouth of this tea has spread like a brush fire around the office. Needless to say, I'll be buying more & definitely recommend it to anyone looking to try it. Love this iced! One of my favs! And on those chilly mornings I crave this nilgiri hot. No bitterness and leaves a great taste in your mouth delicious! I was looking specifically for a strong aromatic black tea similar to what you find in restaurants. I like strong flavorful teas and many black ice teas don't hold up well and lose flavor. I steep this for 5 mins and it never turns bitter or develops a burnt aftertaste. My new favorite! You know its a good tea when people from India love it. Simply perfect every time. Thanks Teasetc. This organic tea has a nice pungent flavor/aroma. I like my teas strong so tend to steep it for 10 mins. I'd recommend this tea to people who like strong Indian teas. Being from South India, I'm very selective when I buy teas. I decided to give this a try & wasn't disappointed. The taste is amazing, pungent ye smoth - just the way I remember it growing up. I'd definitely recommend it to those of you that are looking for organic black tea(s). Enjoy! !